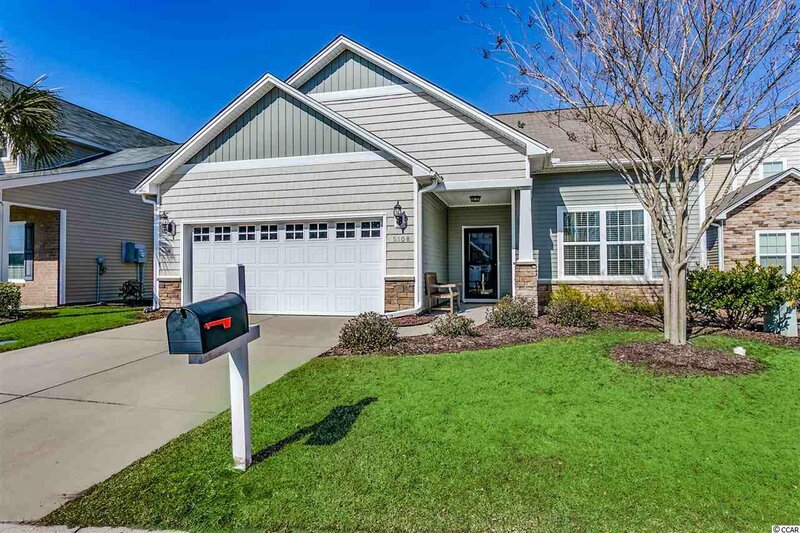 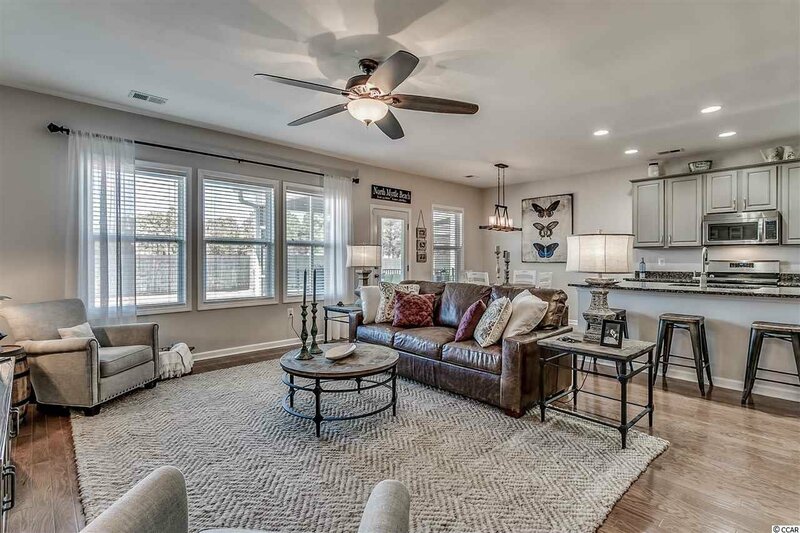 A wonderful opportunity to own this pristine 3 bed 2 bath with bonus room in the beautiful community of Sweetbriar at The Barefoot Resort. 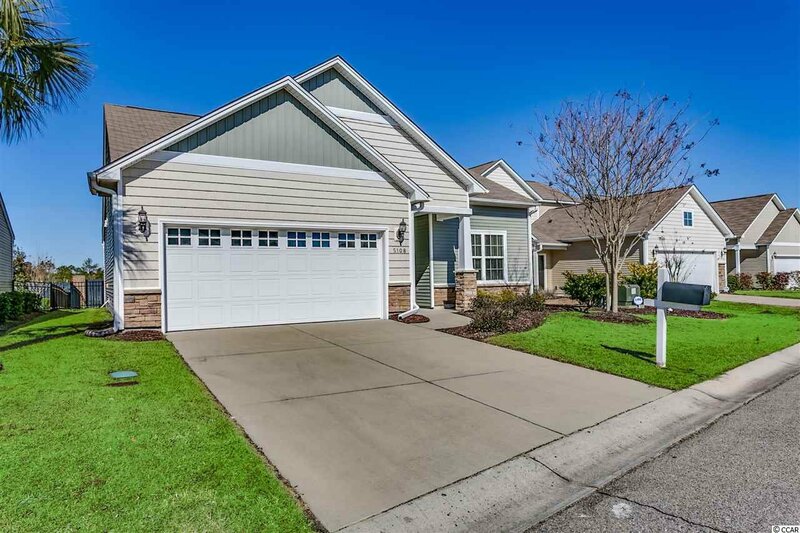 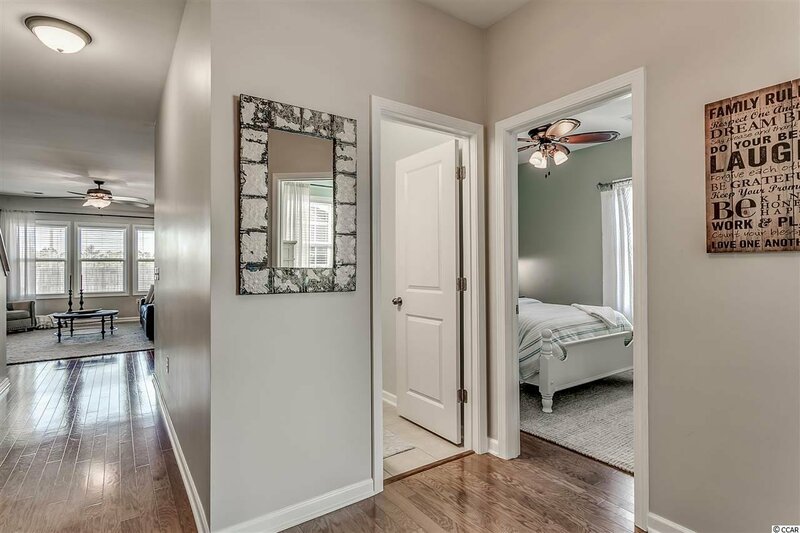 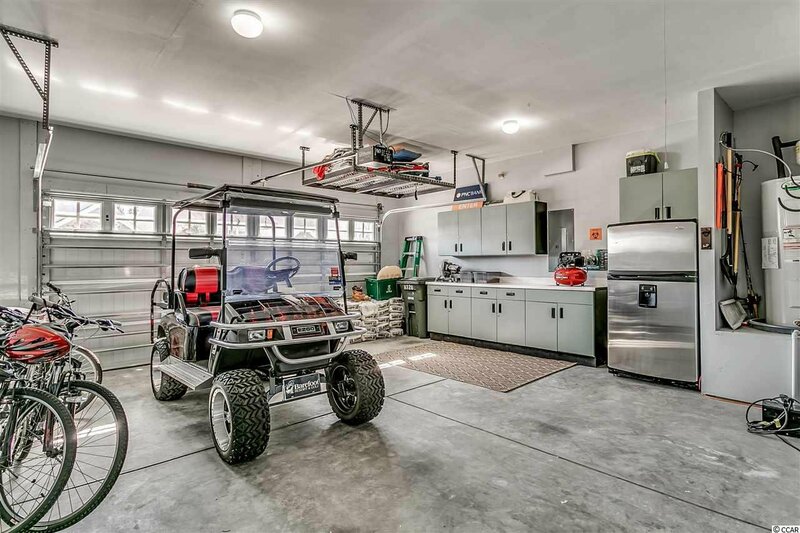 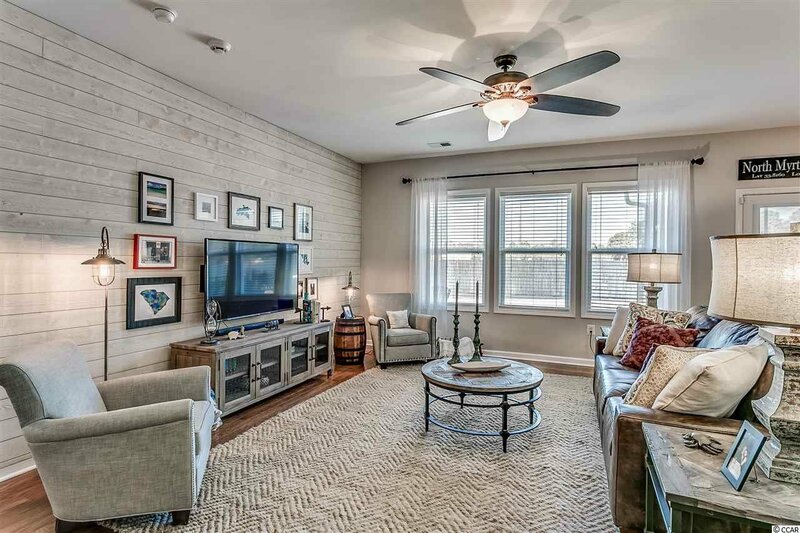 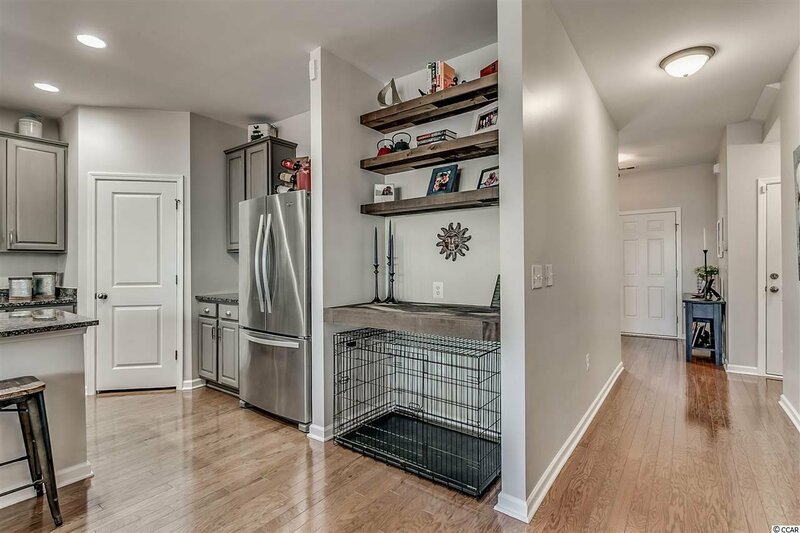 Only been used as a 2nd home features an open floor plan with vaulted ceilings. 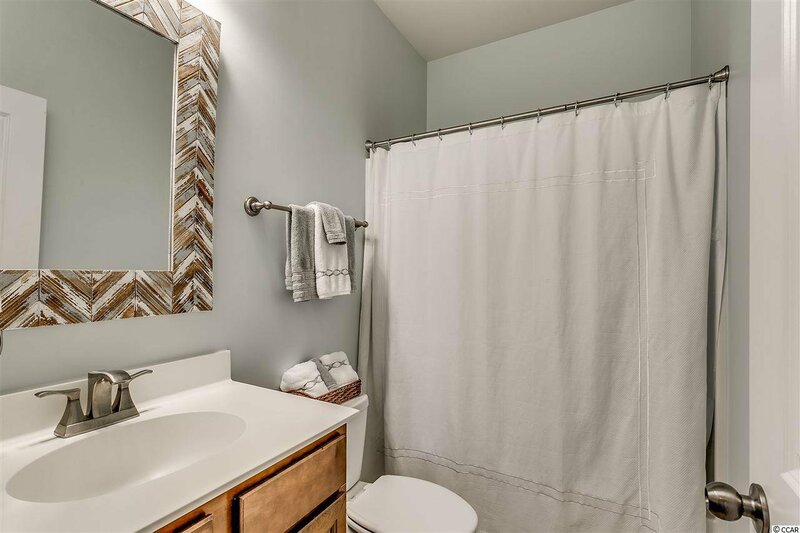 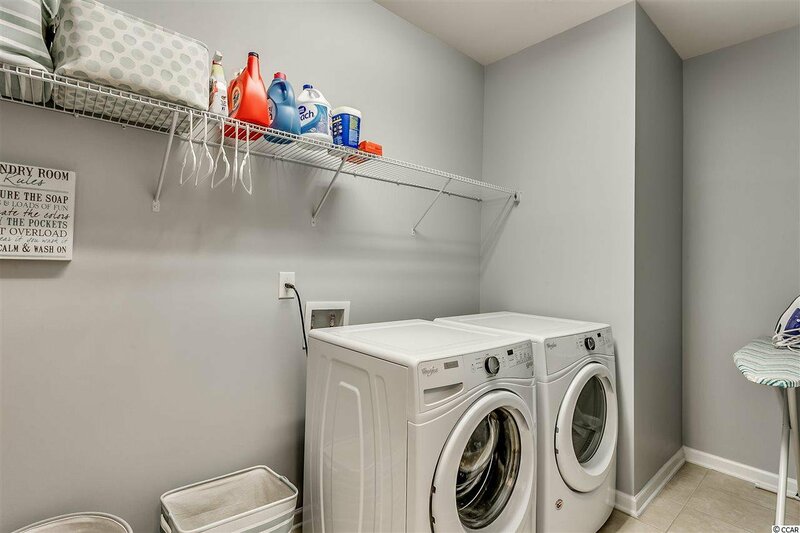 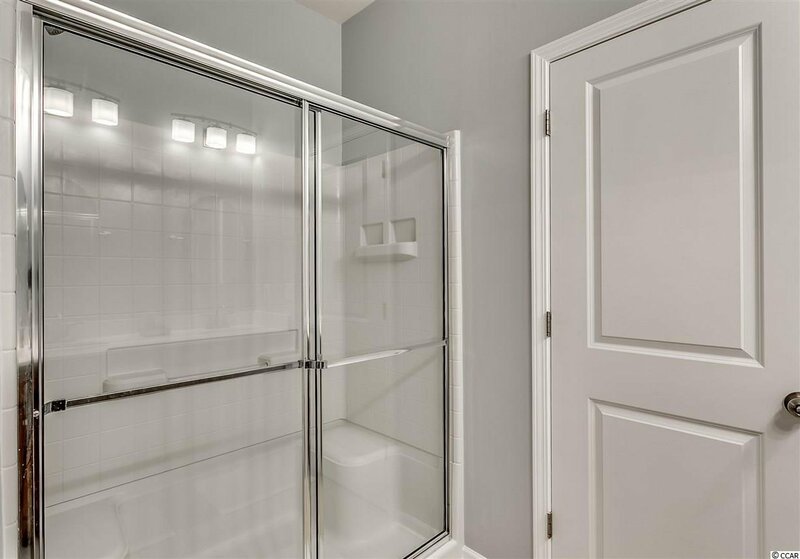 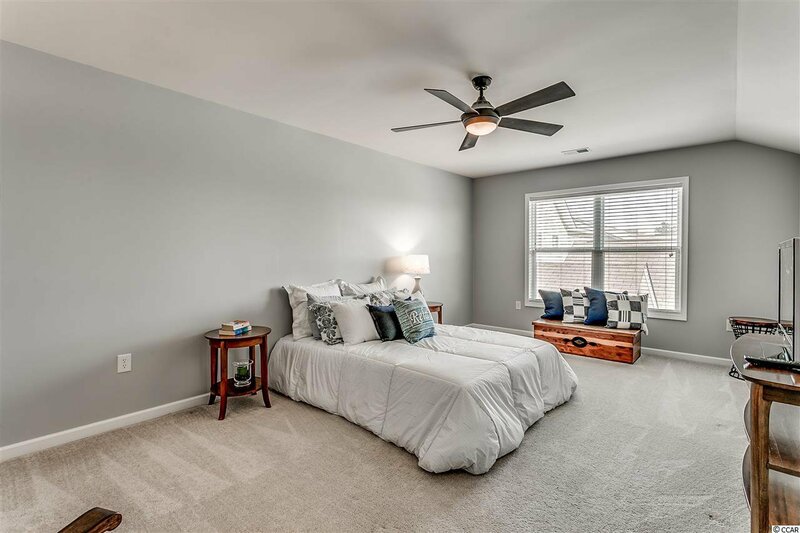 The house has been professionally painted, hardwood floors flow throughout the first floor with tile in the baths and laundry room. 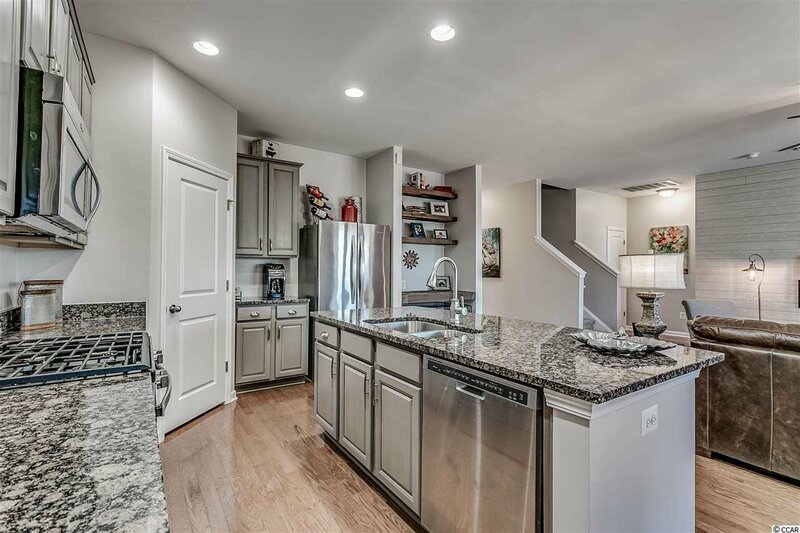 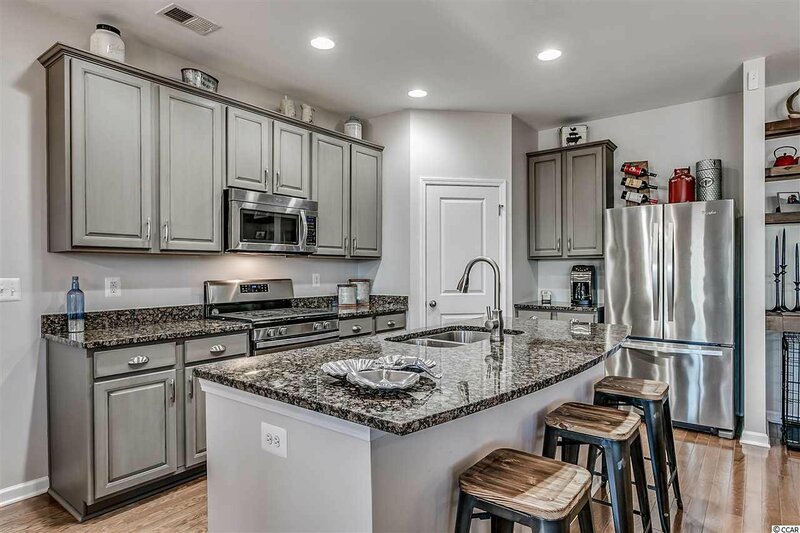 The kitchen features custom painted cabinets appointed with granite counters, stainless steel appliances with a new gas range. 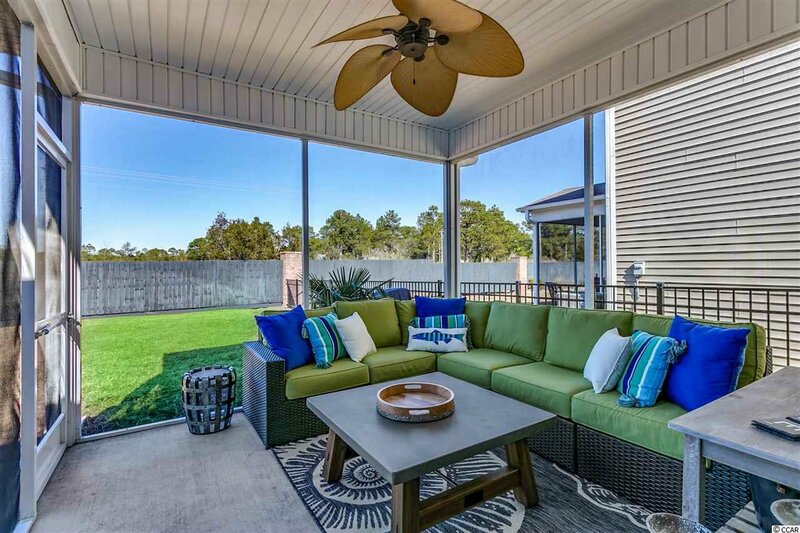 Enjoy the evening sunset from the screened in back porch or stamped concrete patio. 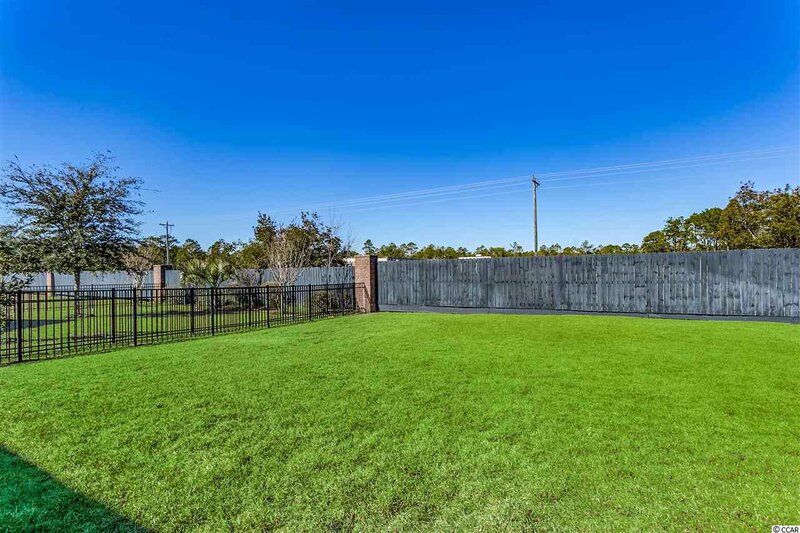 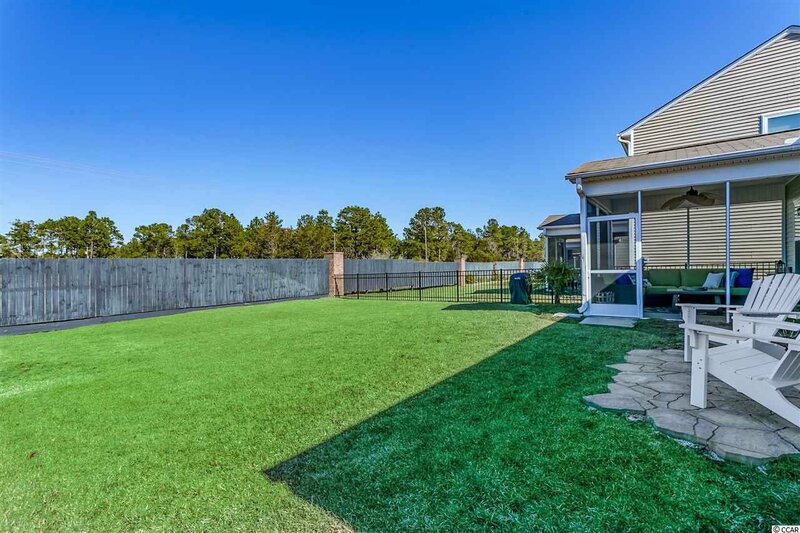 The large fenced in private back yard makes it great for entertaining. 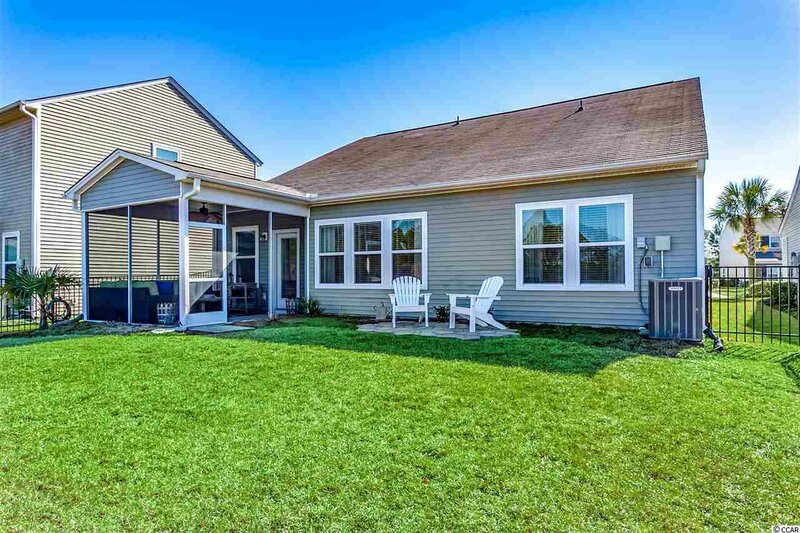 Beautiful landscaping makes for great curb appeal! 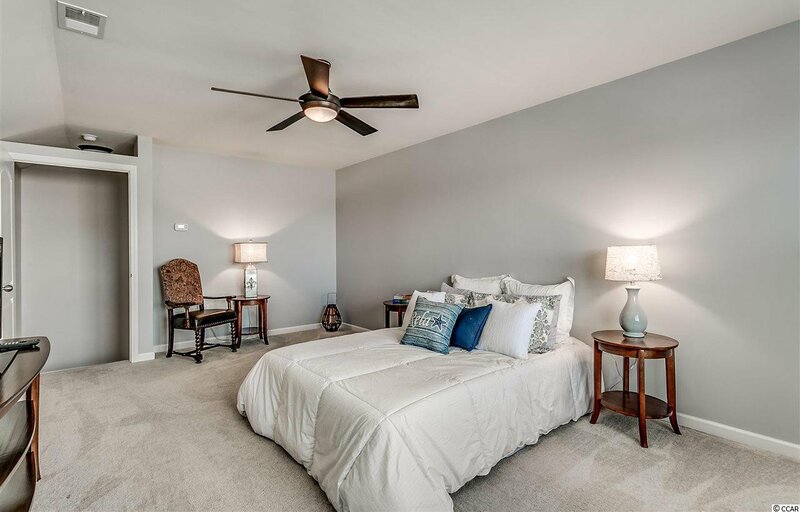 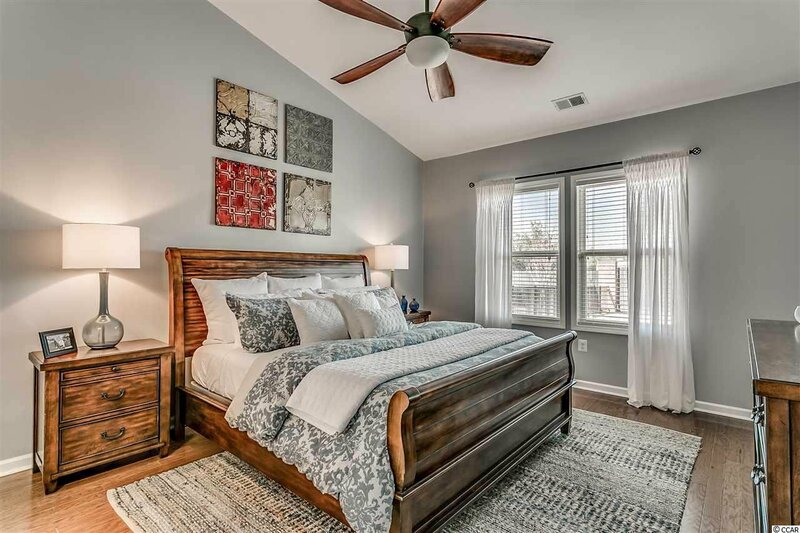 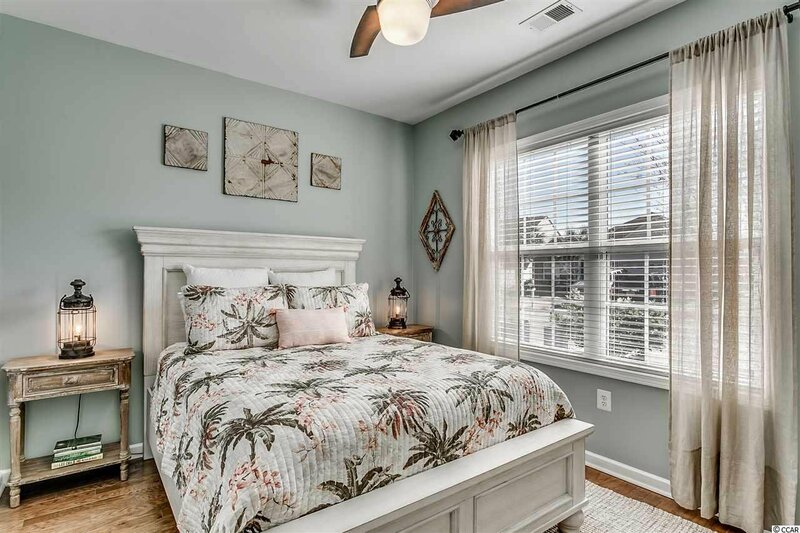 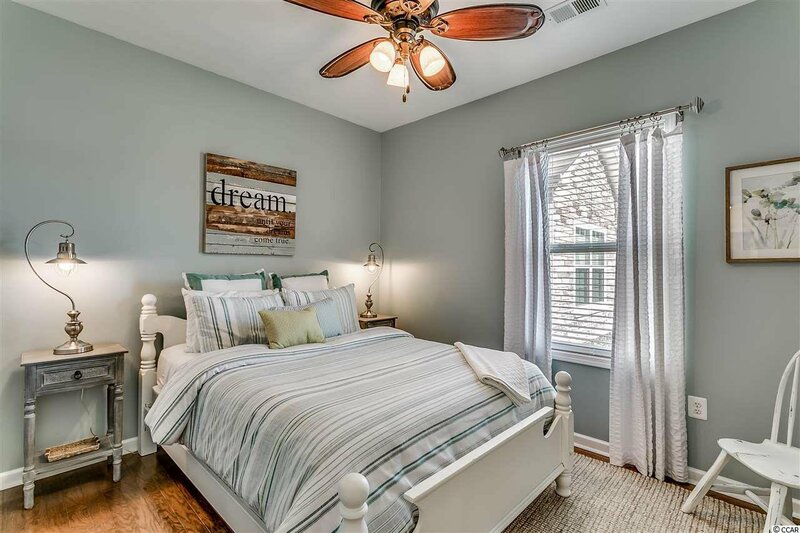 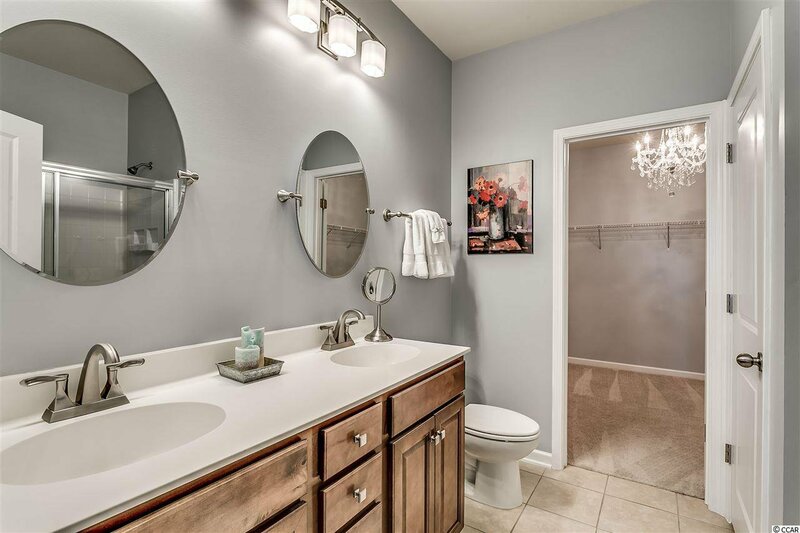 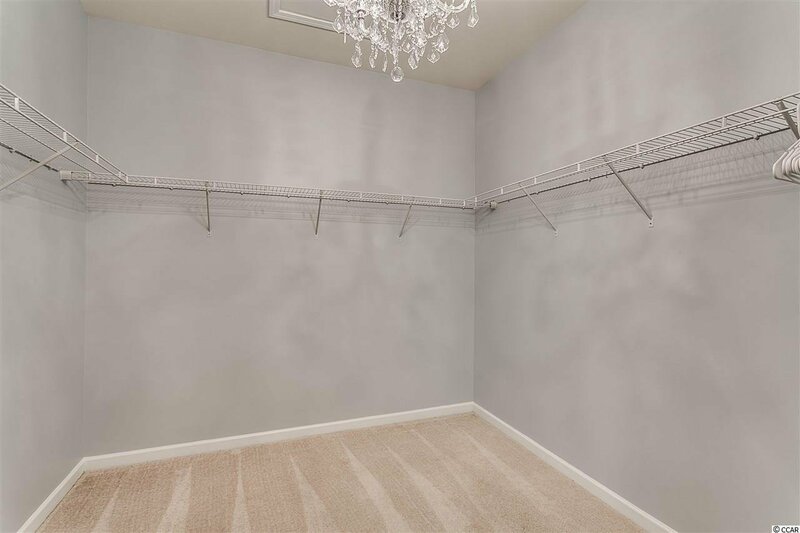 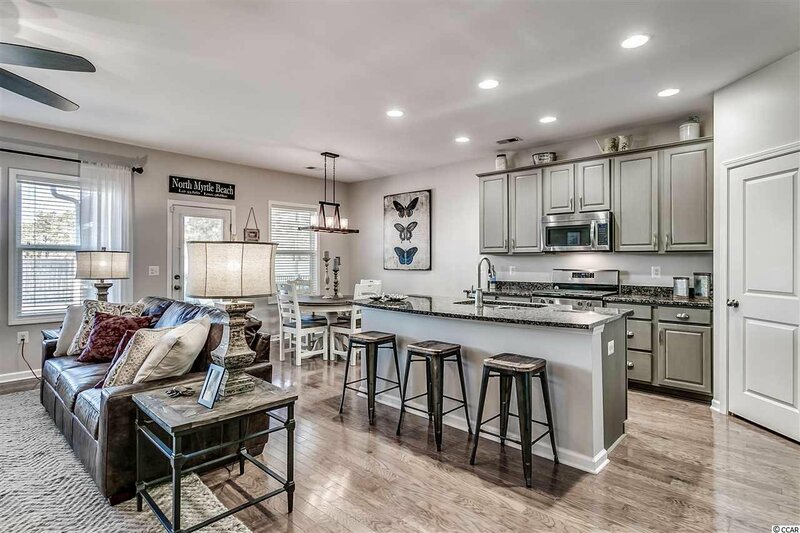 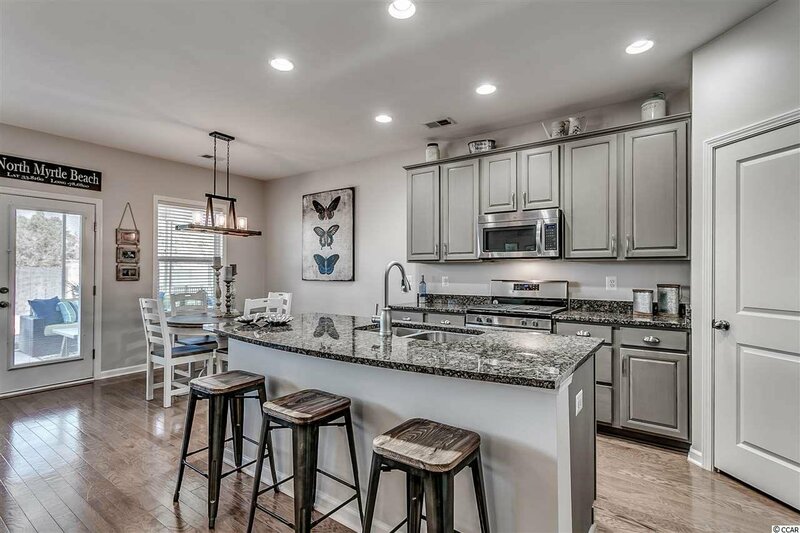 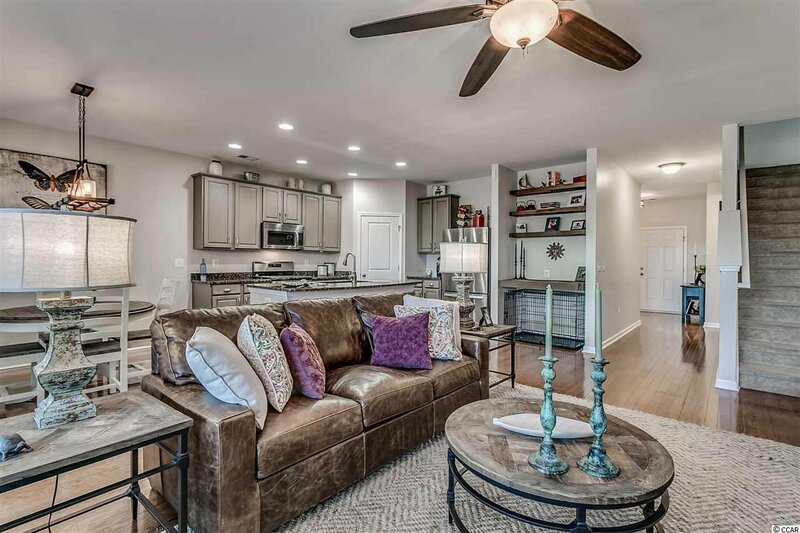 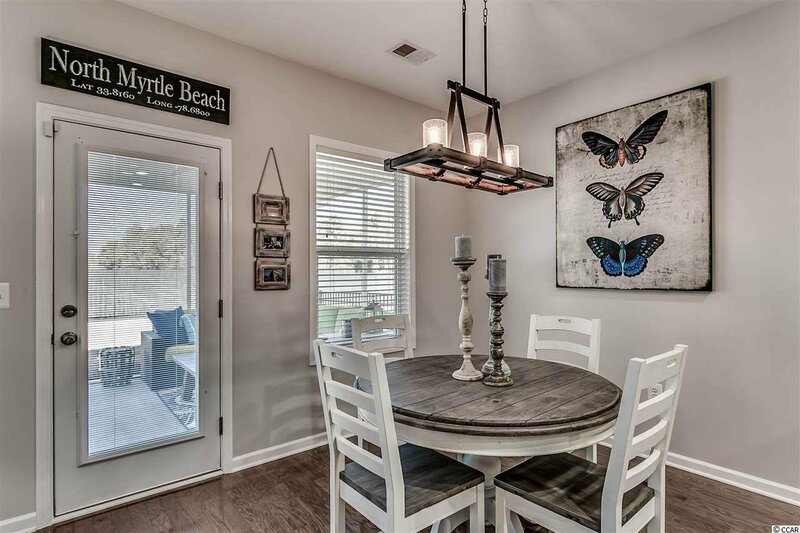 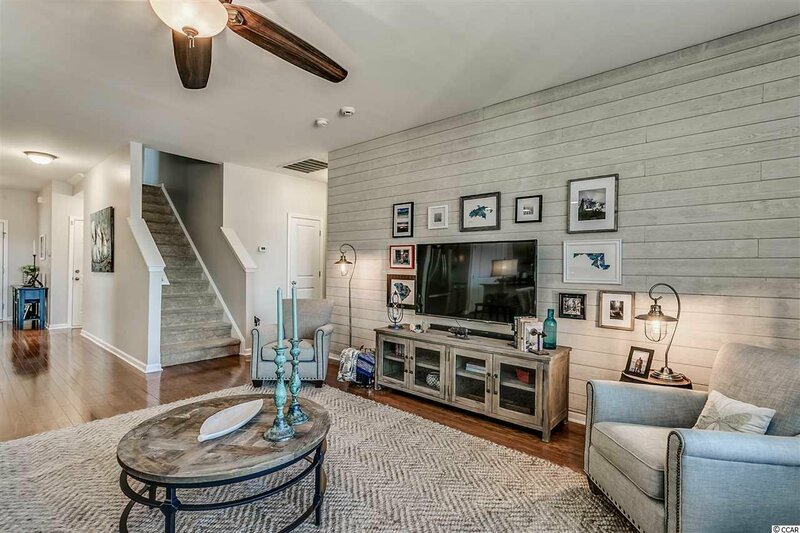 On top of this fantastic home, the HOA fees include basic cable, internet and phone, a community pool and Barefoot Resort's amenities which are second to none and include 4 championship golf courses: Norman, Love, Fazio and Dye. 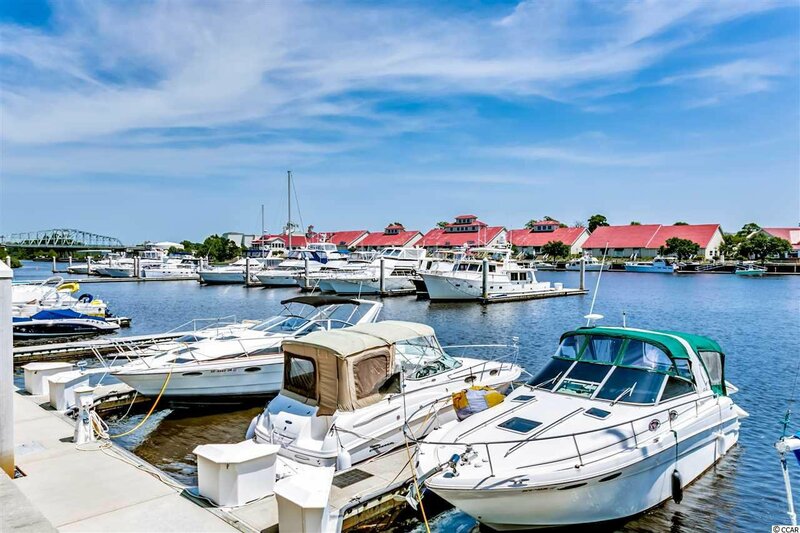 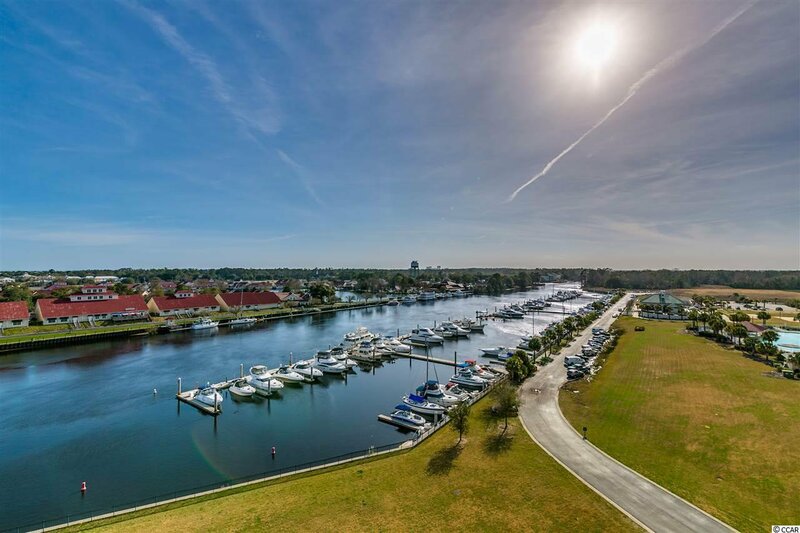 With 2 multi-million dollar clubhouses, a private beach cabana, a 15,000 sq ft saltwater pool on the ICW, full service marina, restaurant, walking trails. 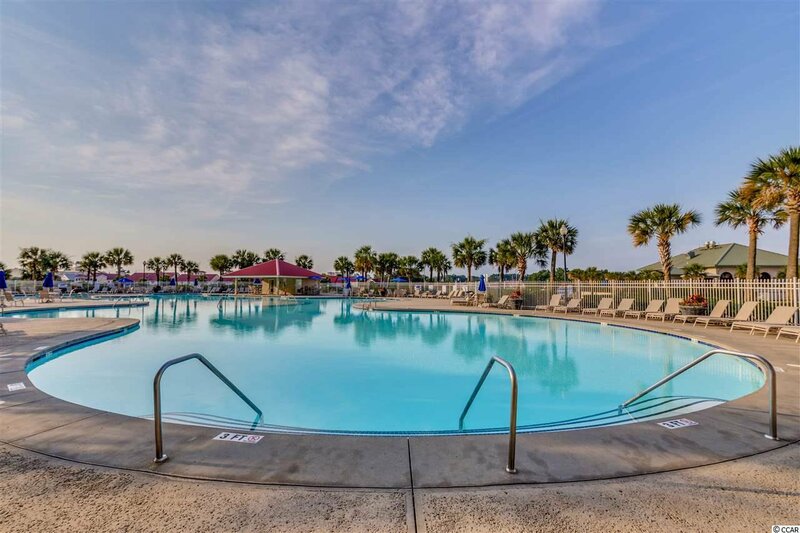 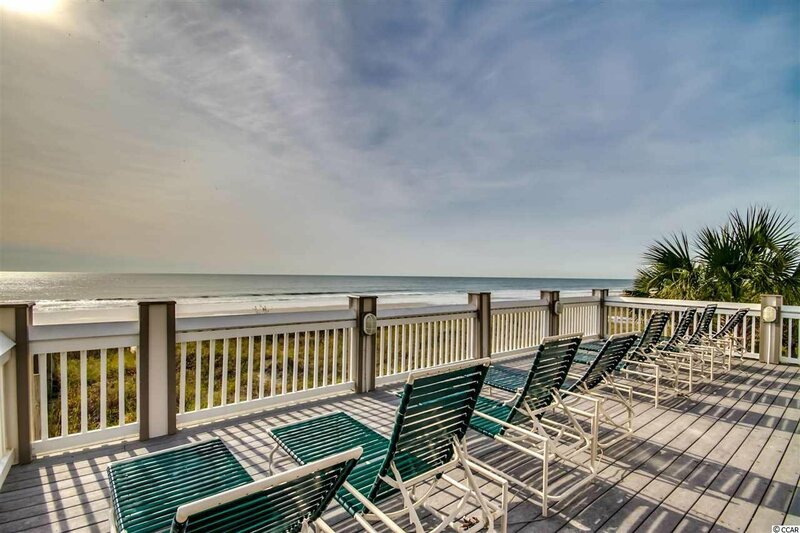 Barefoot Resort is conveniently located near all of the shopping, dining , golf, entertainment, area attractions the beach has to offer! 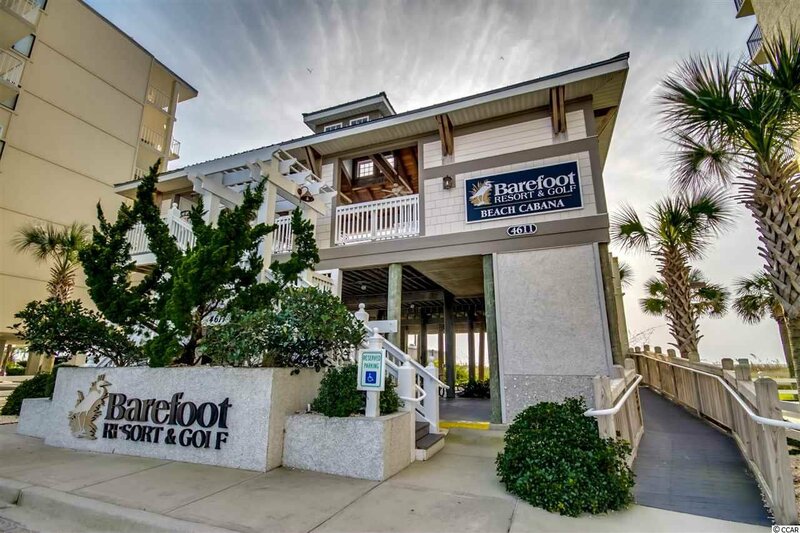 Come live the Barefoot dream!